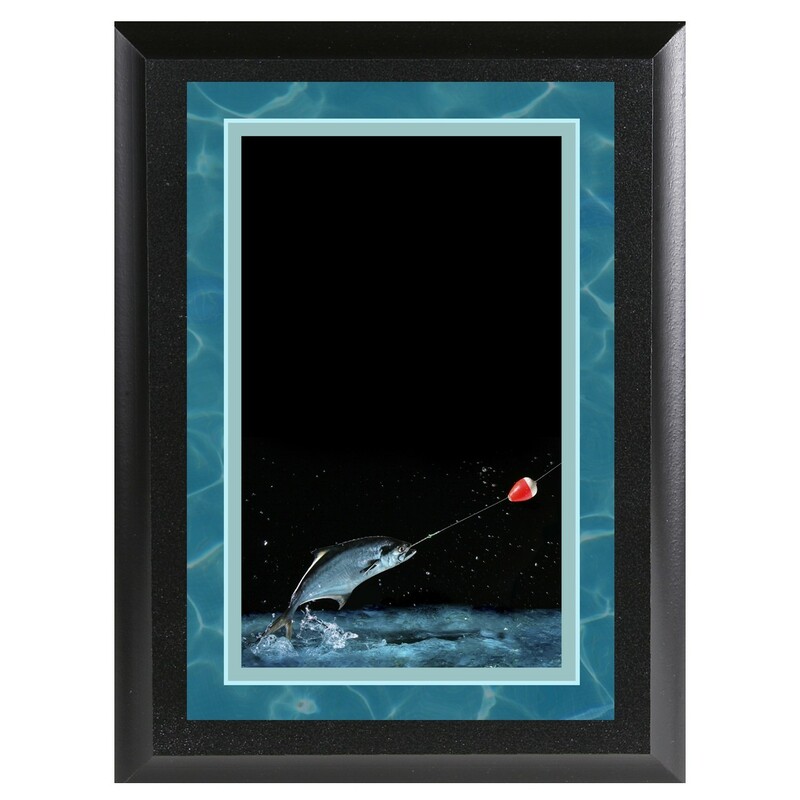 Appreciate your special angler with our Color Fishing Plaque! 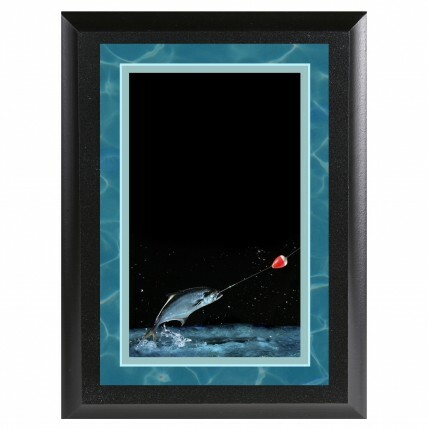 This colorful plaque features a realistic fish image and is awaiting your personal engraving. Available in two sizes, this plaque is great for fishing enthusiasts, derbies, and even sponsors!